Mondo Fruitcake: Dag nab it. Ordered the wrong cake. 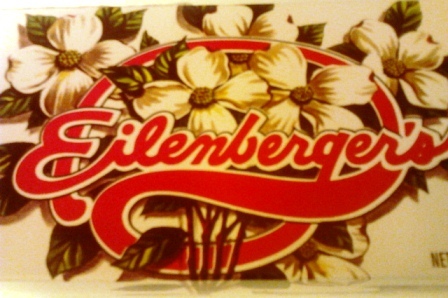 I was planning on providing a review of the Palestine, Texas Eilenberger Fruitcake. Unfortunately, after perusing what I actually received, as well as their site, it looks as if I got the Texas Pecan cake. Dag nab it. Listen, I only have a certain number of calories I can expend each holiday season eating fruitcake. I'm sure I've devoted at least 500 of them to eating something that isn't even a fruitcake. Shame on me. I need a while to brood over this. Review of this cake (heck, I ate it, might as well review it) coming soon.